The delicious taste of Khuwa Role will definitely be cherished by the ones who receive these. 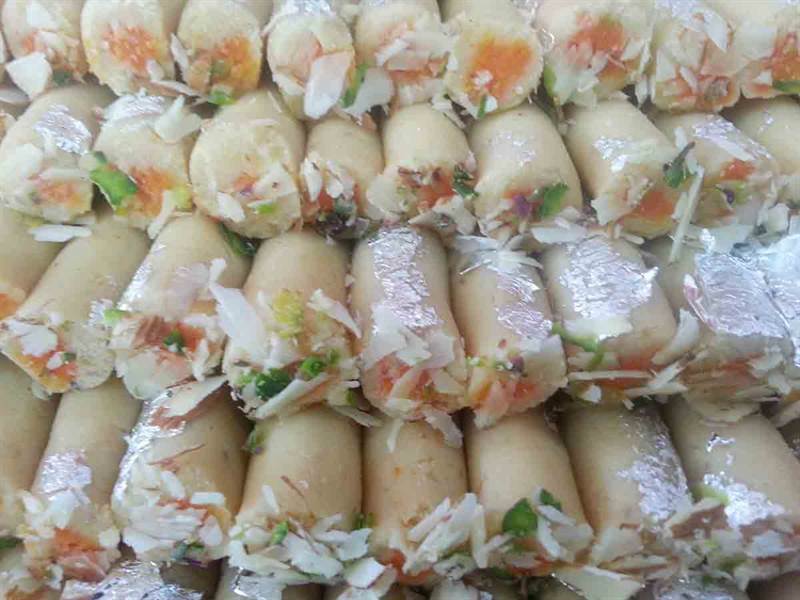 The best sweet dish has come in your town which surely will melt you mouth and that is Khuwa Roll. Have it and be totally satisfied with the tremendously delicious with great sweet khuwa Roll.